Former Packers QB Brett Favre will host a Legends Game, a flag football contest between former Green Bay players and other NFL stars, on Sunday, July 19, at Camp Randall Stadium in Madison. 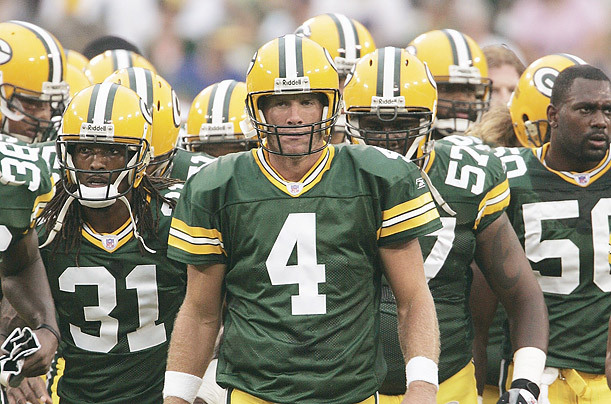 The game is being held the day after Favre’s induction into the Packers Hall of Fame. For more information about the game, including ticket info, click on brettfavreslegendsgame.com.